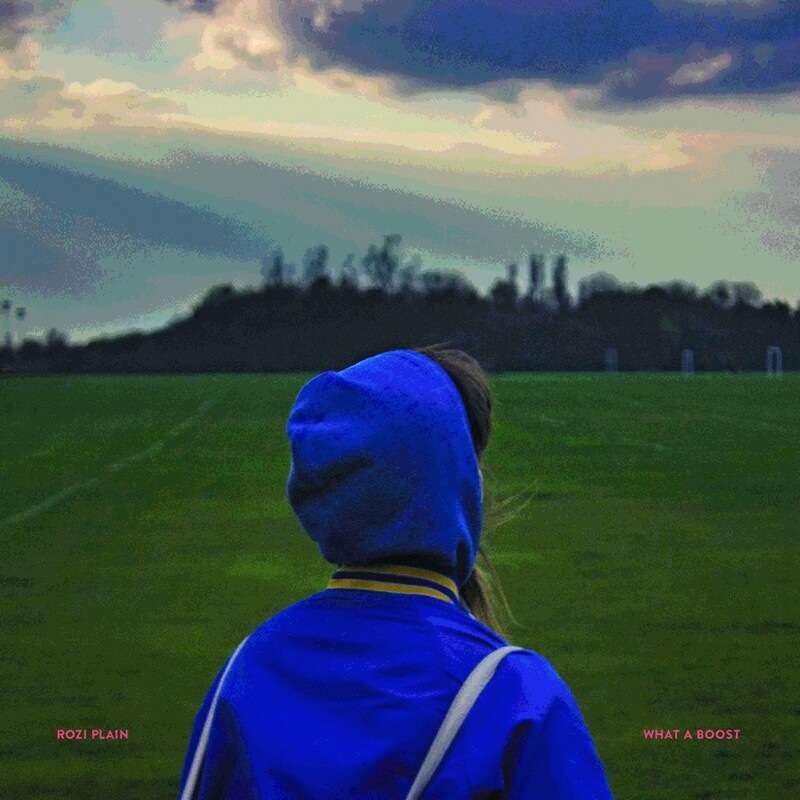 Rozi Plain » Blog Archive » Pre-order What a Boost! Good morning ! The new Rozi Plain album is called What A Boost and it comes out on April the 5th on Memphis Industries and you can pre-order it now! vinyl, cd , glow in the dark vinyl, download, what else?! Features the super players SUCH AS Jamie Whitby Coles, AmZo Kanté, Gerard Black, Rachel Barreda Horwood, Neil Smith, Leon Ray, Boydon Yoshino, Yama Alabaster dePlume, Raphaël Desmarets, Michael Hilger, Sam Amidon, Joel Wästberg, Marcus Hamblett, Kate Stables, Jesse D Vernon, Charlie March and more! This entry was posted on Tuesday, January 15th, 2019 at 5:57 pm	and is filed under Uncategorized. You can follow any responses to this entry through the RSS 2.0 feed. Both comments and pings are currently closed.